Before we start, here's a demo of the finished product. Unzip the file and upload the resulting zoombox folder to the home directory of your site using an FTP client. 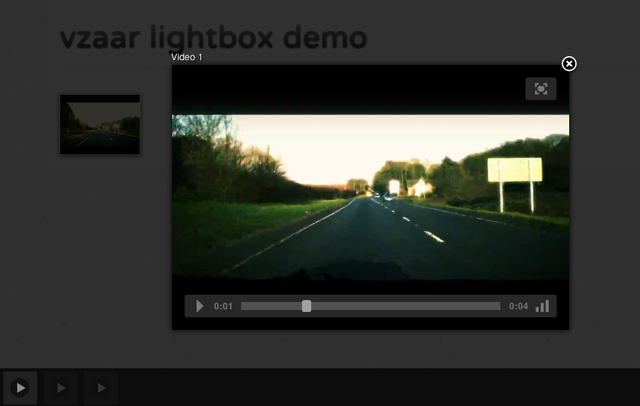 animation: true,   // Do we have to animate the box ?